Symptom Description: The Power meter reports unrealistic wattage or no wattage at all. Cadence reports normally and is unaffected. Power meter will report zero offset values that fall outside of the normal parameters. Cadence will likely report normally. Cause: Incorrect wattage readings are typically related to an error within the strain measurement circuit. This error can be the result of a battery with low voltage, and incorrectly set zero offset, or an issue with the circuit itself. 1. Remove Battery: Use your fingers to rotate the battery compartment lid counter-clockwise and remove the lid. Remove the battery and set it aside. 2. Perform a Reboot: Use pliers to make contact with the battery compartment screw and the threads on the battery compartment at the same time. Hold the pliers in place 3-5 seconds, then remove. 3. Install a New CR2032 Battery: Install a new CR2032 coin cell battery into the battery compartment, positive side facing outward. 4. Install battery lid and watch LED: Install the battery compartment lid until it is hand tight. Watch for the LED to blink on; green for DZero™ power meters, and red for Legacy power meters. 5. Perform a zero offset according to the power meter user manual's instructions. Reference the Zero offset guidelines here. 6. Perform a pre and post ride zero offset on the next ride and record the values. Reference the Zero offset guidelines here. 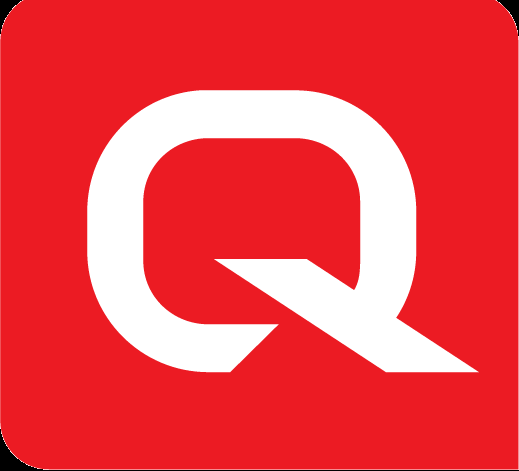 If you continually have issues with the accuracy of the wattage reported, please contact Quarq Customer Service.